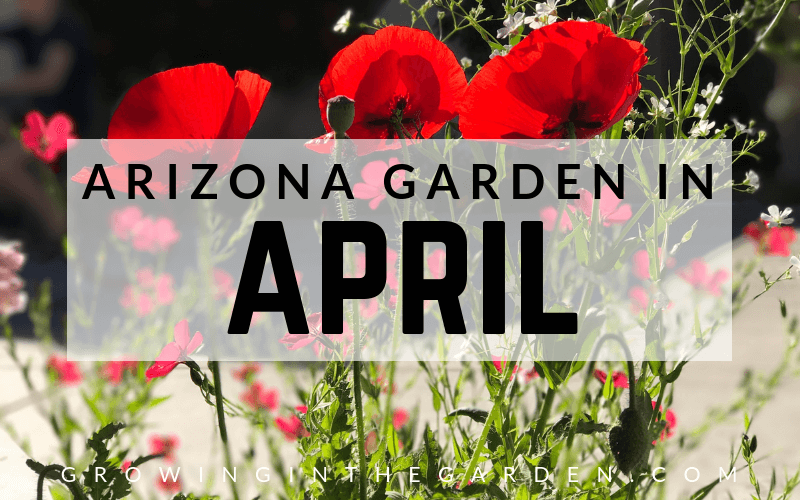 What grows in Arizona gardens in February? I’ll show you. All of these pictures come from my garden in Mesa, Arizona. Another name for your Arizona garden in February is “PLANT YOUR TOMATOES AND PEPPERS NOW!” month. 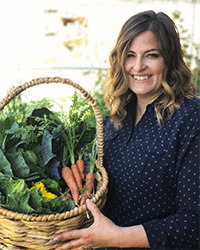 Our upcoming summer heat shortens the growing season for these garden favorites. Planting as early as possible after danger of frost has passed gives the greatest chance for a successful season. 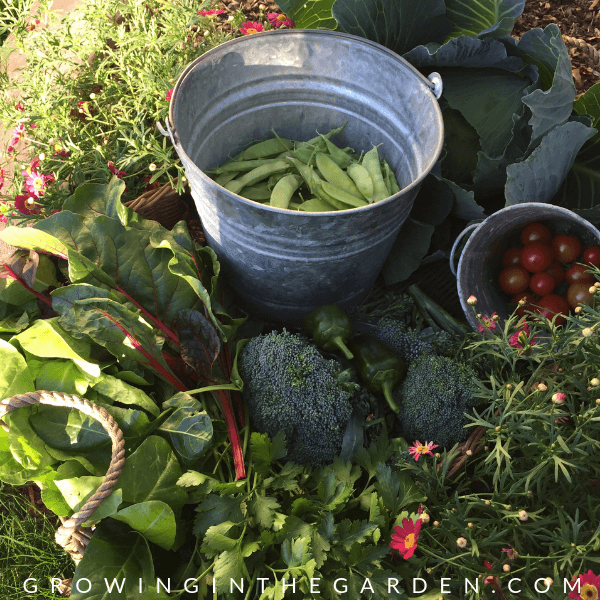 Harvests from fall plantings are continuing throughout February even as you are planting your spring garden and making plans for your summer garden. 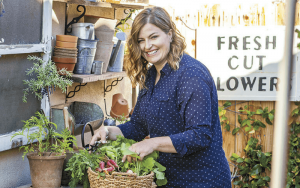 Keep reading for garden inspiration, a February garden checklist, and a list of which vegetables, herbs and flowers to plant in your Arizona garden in February. 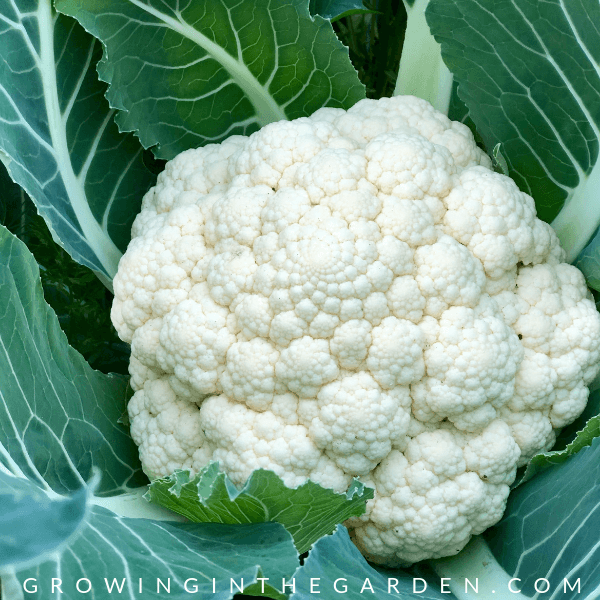 When the cauliflower head is about 6 inches across and buds are tight and unopened, it is time to harvest. Cut off below head with a sharp knife. Unlike broccoli, cauliflower doesn’t usually produce side stems after main head is harvested, so remove remaining plant from bed. Cauliflower will store for several weeks in the refrigerator. 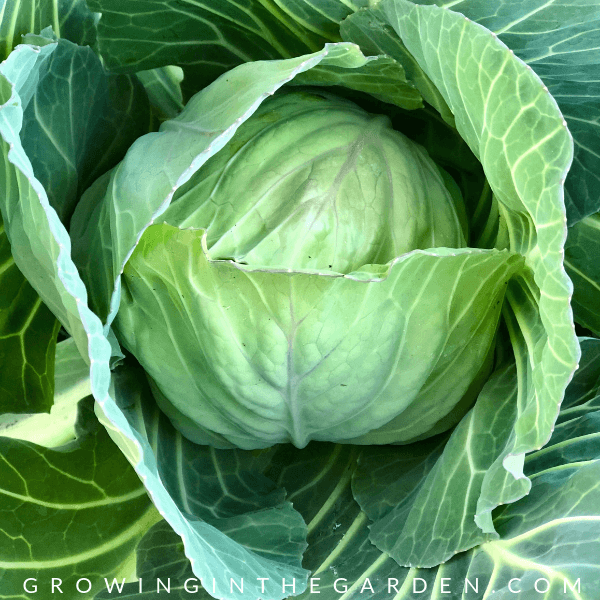 Harvest cabbage when heads are about the size of a softball and firm. Give cabbages plenty of room to spread out. Keep plants evenly moist. 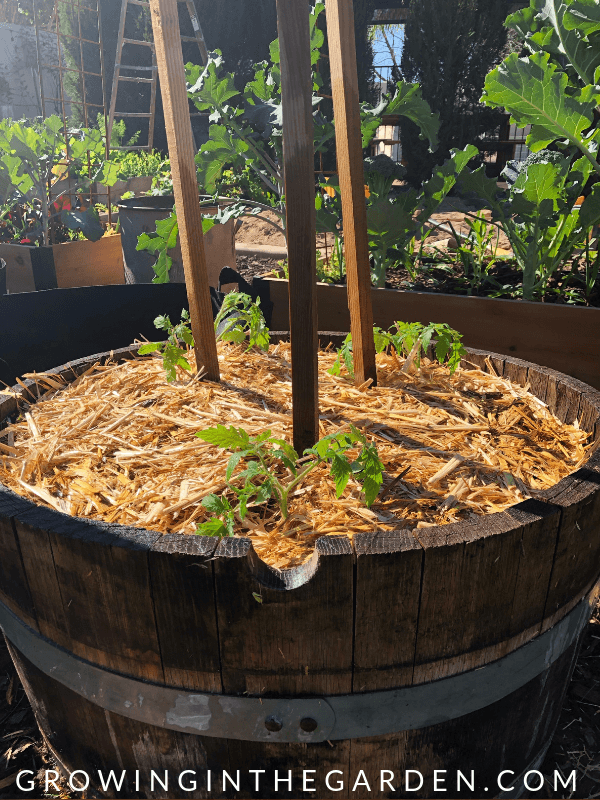 Feed cabbages with compost tea or compost throughout the season. 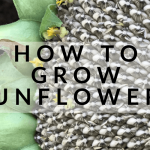 Warmer temperatures mean many brassicas will bolt and flower. Allow them to flower to attract pollinators, or remove to make room for spring planting. 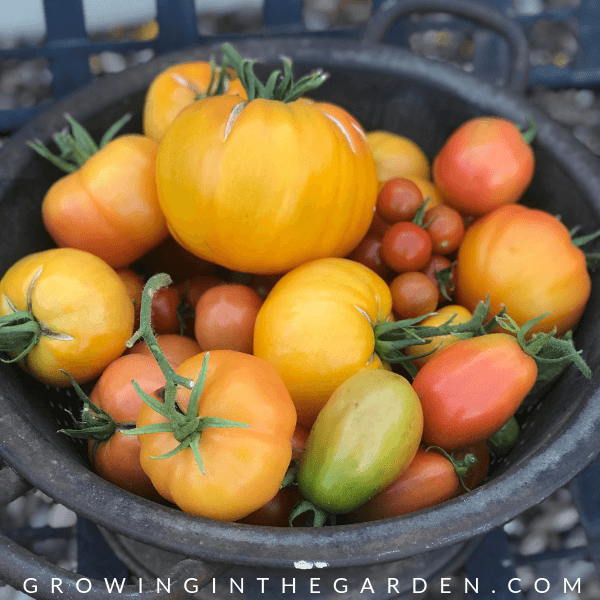 February in the Arizona garden is all about tomatoes. If we had a mild winter, tomatoes planted back in July are ripening and doing well this month. 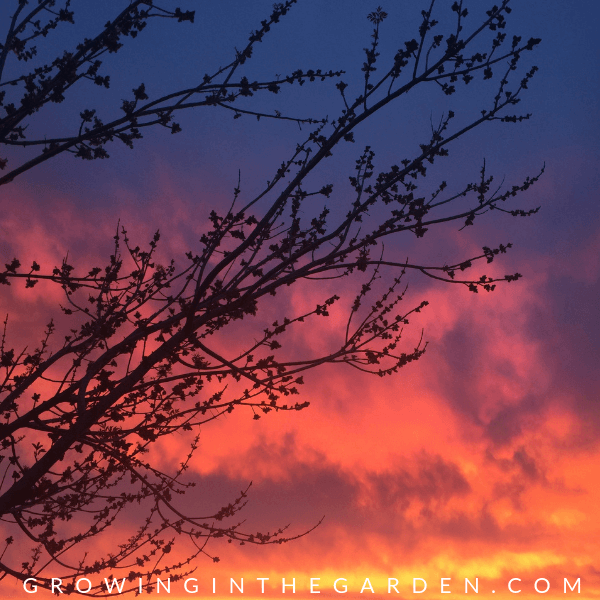 February is also the best time to plant tomatoes in your Arizona garden. If temperatures are unseasonably cold, wait a bit or cover new plants. 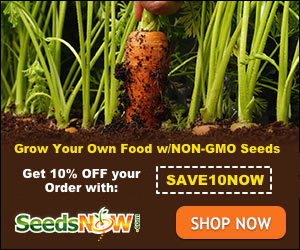 Plant seedlings deeply and choose early-season varieties. I recommend Pearson and Early Girl. Look for varieties with 60-90 days to maturity from date of transplant. 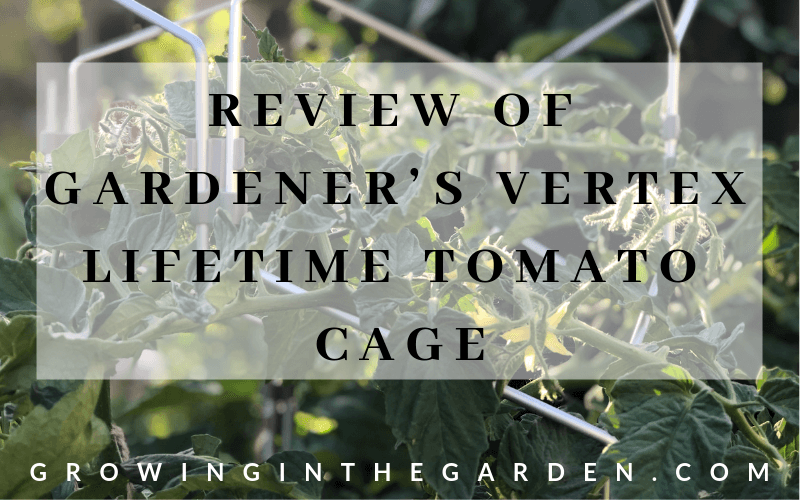 For more tips read my blog post, “10 Tips for Growing Tomatoes“. 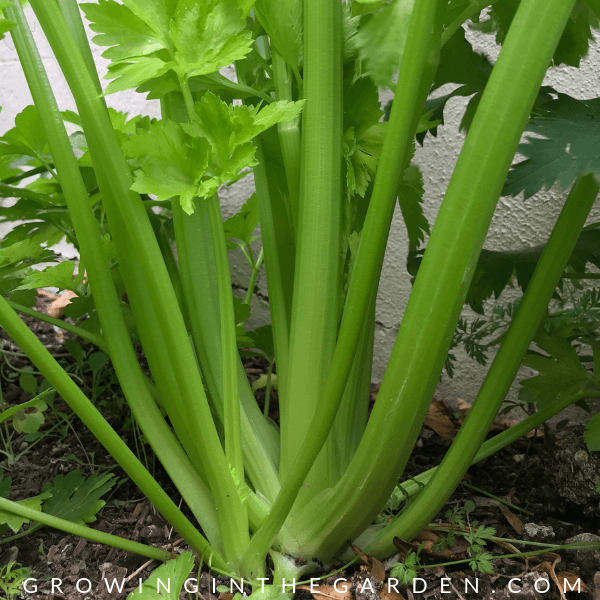 For best flavor, water celery well the day before picking. 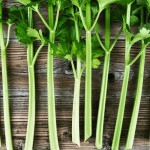 Use a knife to harvest a single stalk from the outside of the plant when it reaches the desired height. Harvest stalks continuously as needed. Aphids and other pests may appear this month. They like the cooler temperatures and new growth that happens in February. 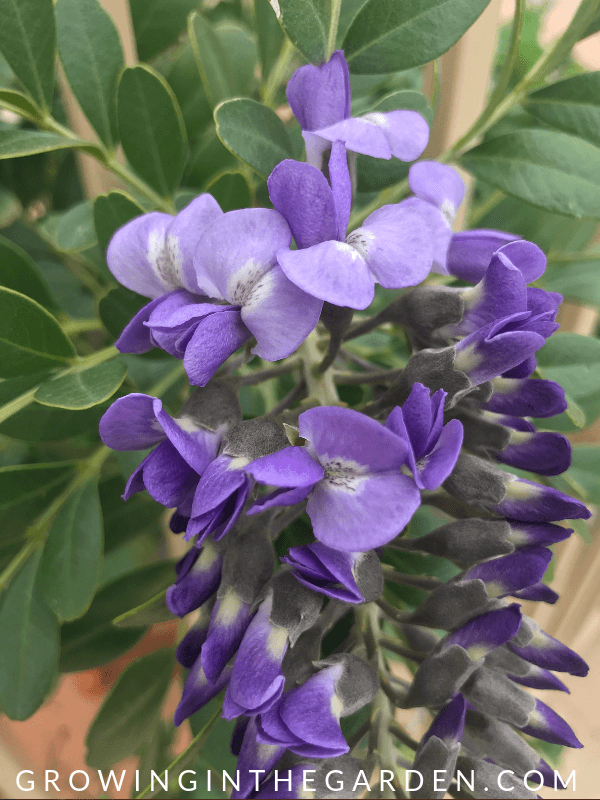 Genista caterpillars often appear on Texas Mountain Laurel (pictured here) this month. The caterpillars form loose webbing on the foliage and feed on leaves. Normally there is not significant damage done to the plant, but if control is needed, Bt (or Bacillus thuringiensis), available on Amazon, can be used when caterpillars are small and are feeding on leaves. Fertilize container annuals every other week this month. For annuals in the ground, fertilize once this month. Water well before and after fertilizing plants. 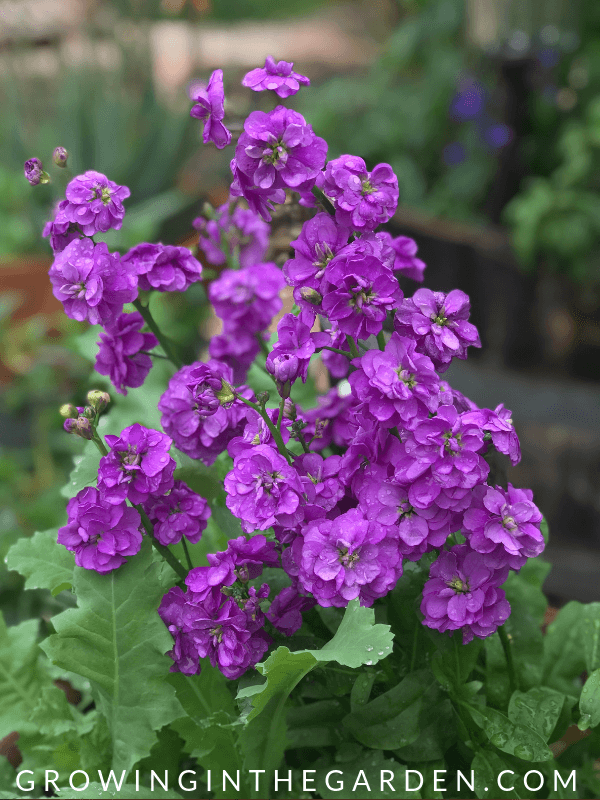 Decide where you are going to plant warm-season annuals. 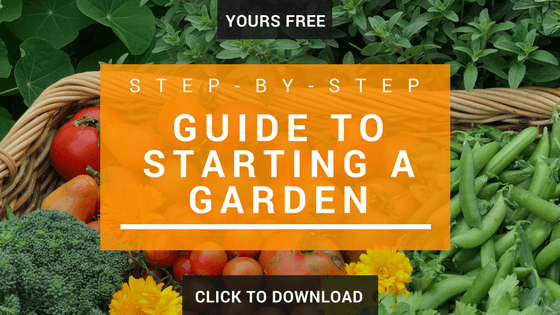 Begin planting seeds this month. 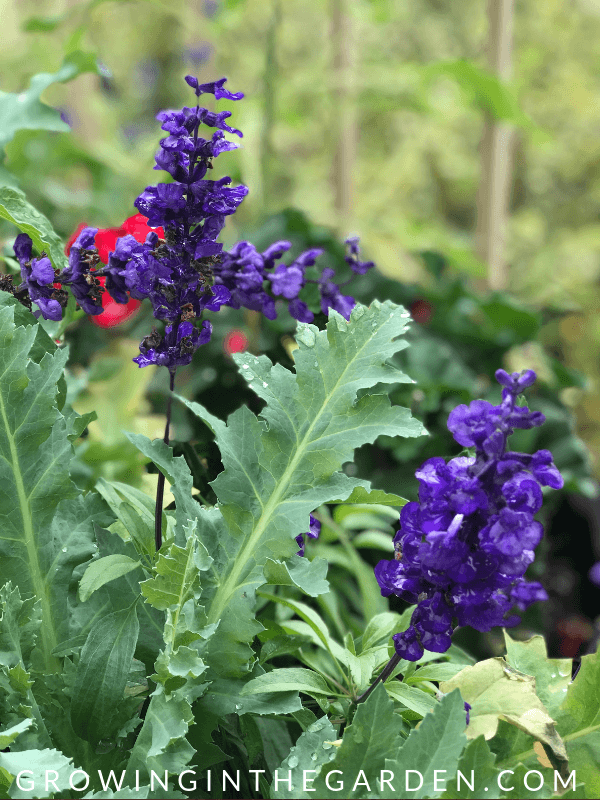 Cool-season annual flowers planted from September through December such as stock (pictured here) will bloom through March. As temperatures begin to climb into the 80’s, water annuals more often. 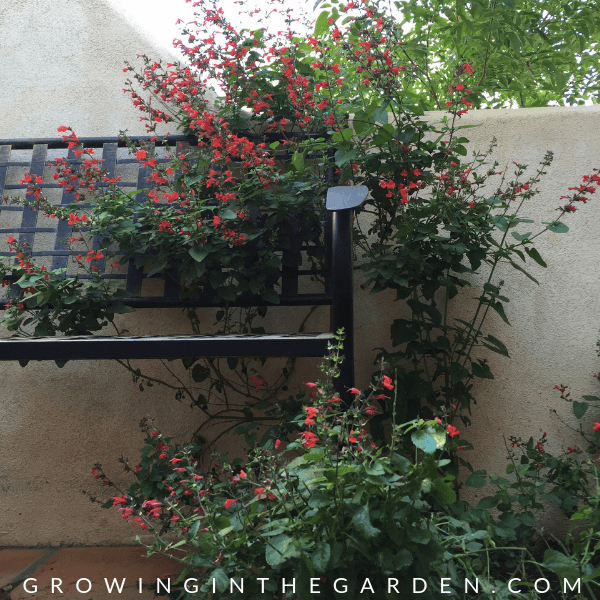 Keep a garden journal of what flowers (in your yard or around the neighborhood) did well this season. If deciduous fruit trees have been slow to lose leaves, remove leaves from tree to help usher in dormancy. Spray with a horticultural oil (I use this one from Amazon) this month. 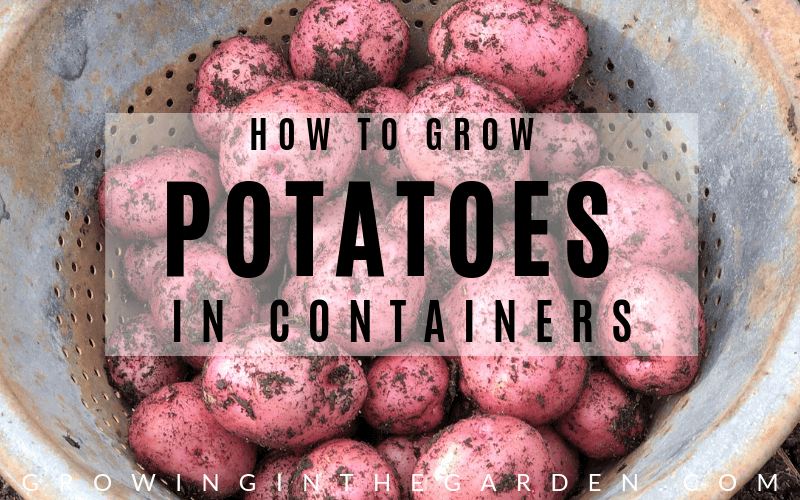 You can also read this post for more ideas to prevent pests organically. 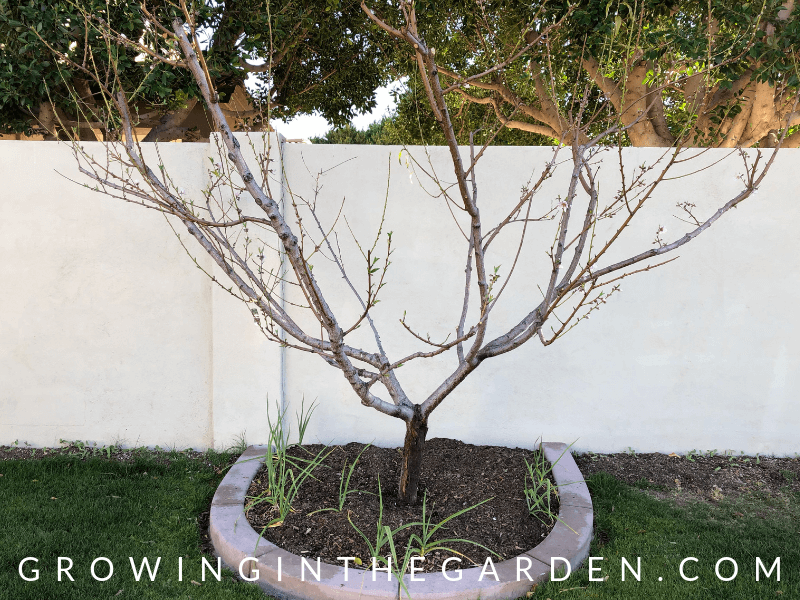 Prune fruit trees this month before bud break and blossoms appear if possible. Many different varieties of citrus are ripening this month. Best way to test for sweetness? Pick one and try it! Water established citrus once every 2-3 weeks in February. 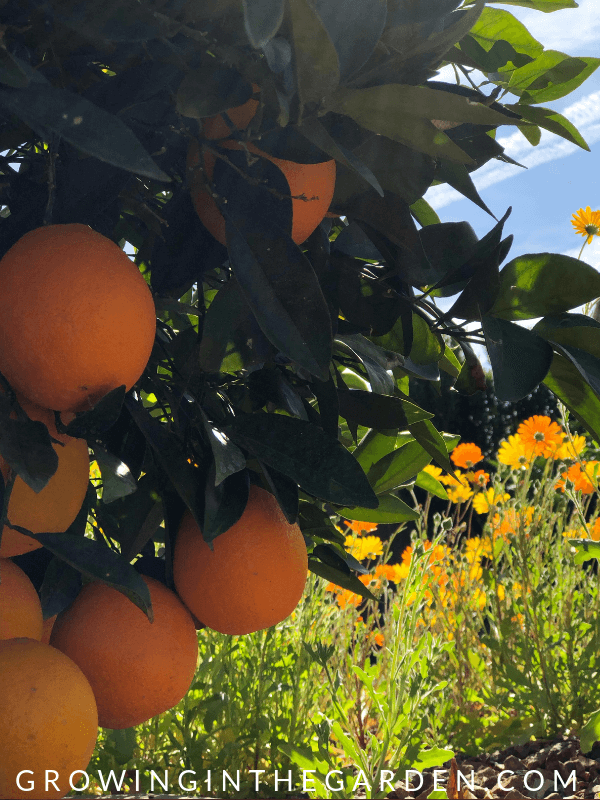 February is the best month to plant citrus in your Arizona garden. 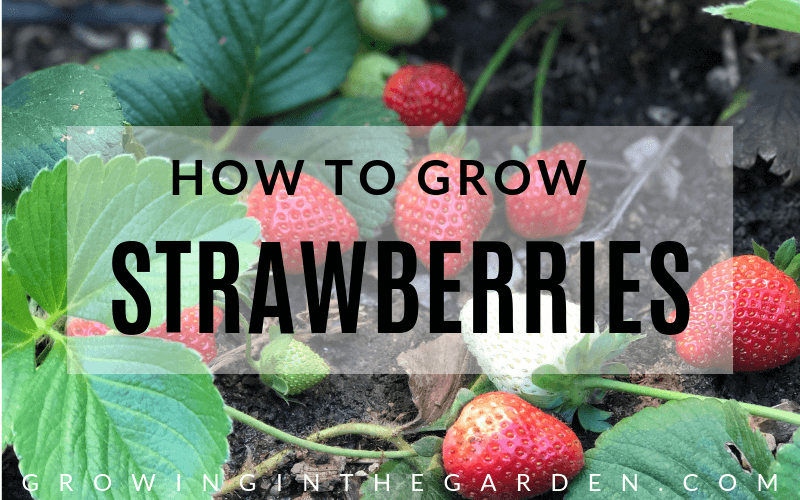 Need help deciding which type to plant? 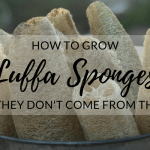 This article may help you decide. 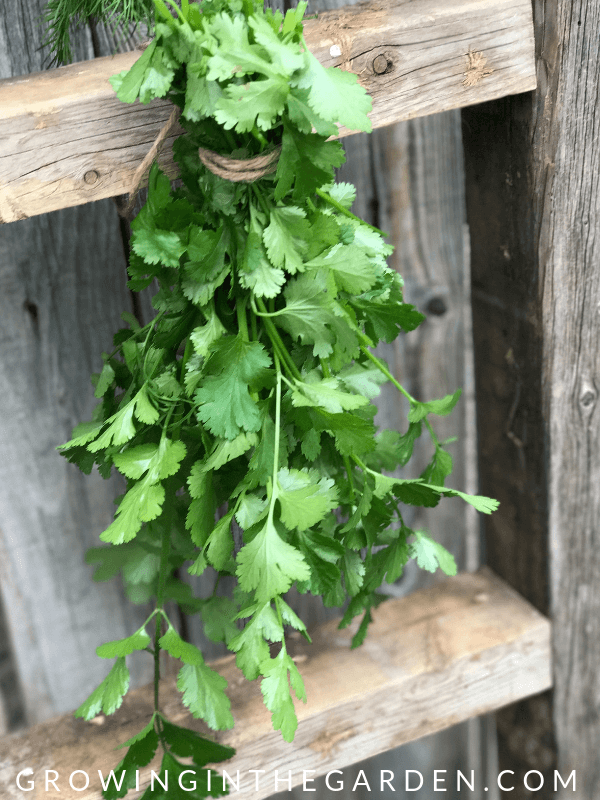 Cilantro is a cool-weather loving herb. 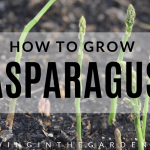 It grows quickly and should be harvested often to keep it from going to seed. Once it does seed and flower, the seed is called coriander. Harvest and preserve cool-season herbs by drying them (I use this dehydrator from Amazon) or freezing them. I love adding chopped herbs and olive oil to herb freezer trays. 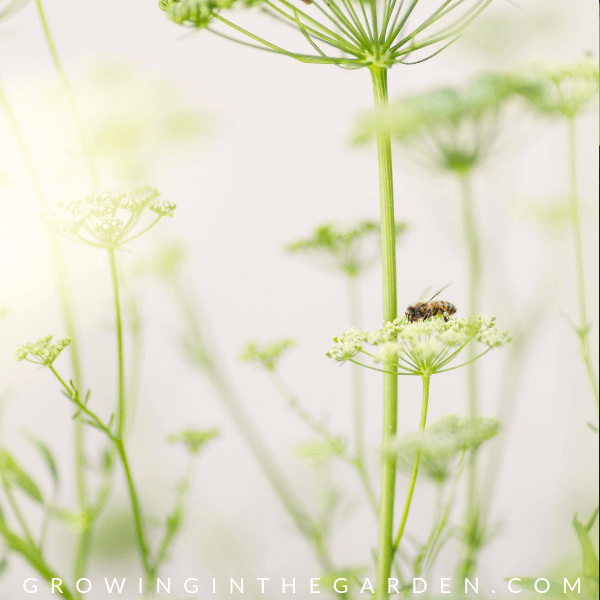 Dill grows as an annual in our cool winters but will begin to bolt and flower as the weather warms. Harvest as needed. Dill is also a great trap crop for tomato hornworms and a host plant for caterpillars. 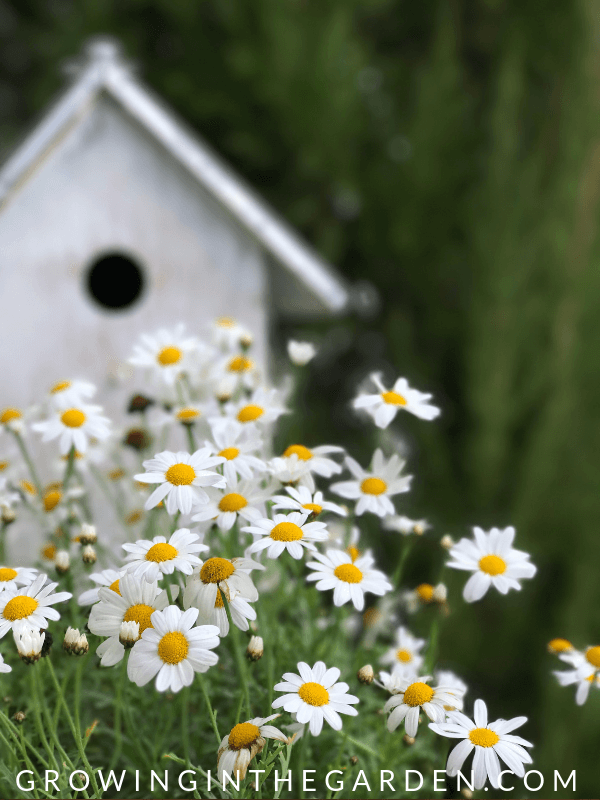 Let it flower to attract pollinators. 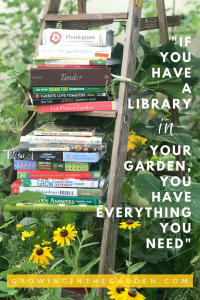 Look at your garden and make a plan for your summer garden. Research different varieties to see which do well in Arizona. A good rule of thumb is to look for short-season crops. Be sure to rotate where you plant each year. Plant trees, bushes, and perennials, and be sure to protect new plants from freezing temperatures. Bare-root roses are in-stock at local nurseries – it’s a great time to plant roses. 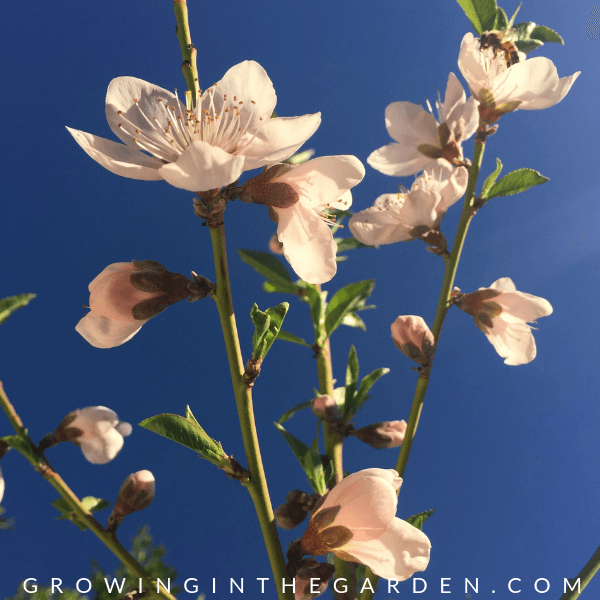 Plant bare-root fruit trees this month. Look for trees that have low chill hours (less than 400), mature early, and self-pollinate. This publication from the University of Arizona Extension Office has a list of deciduous fruit and nut trees that do well in the low desert of Arizona. Wait until mid-to-late February to plant frost-sensitive plants such as lantana and hibiscus. If we get a heavy rain, trees and shrubs may not need supplemental watering. If not, water shrubs and trees no more than once every 14-28 days. Wateruseitwisely.com is a helpful resource for landscape watering guidelines. As temperatures begin to climb into the 80’s, water annuals more often. Water established citrus trees once every 2-3 weeks. Water established fruit trees once every 10-14 days. Prune frost-tender plants such as hibiscus and lantana late in the month. When pruning frost damaged plants, wait and prune after new growth begins. If you didn’t prune roses in January, prune established roses this month. Clean up all fallen leaves and debris from around roses to discourage disease and insects. Prune dead branches out of trees and shrubs at the end of the month. Pruning citrus isn’t necessary but now is the time for shaping citrus trees a little (if you want to). Try to let the citrus foliage grow to about knee high. Fruit production is best on the lower two thirds of the tree so it’s best not to “skirt” citrus trees. Lower branches also protect the trunk from sun damage. Clean out dead wood. Remove any suckers growing from below the graft. If you didn’t prune deciduous fruit trees in January, prune them this month. Prune dead, diseased, broken and crossing branches and water sprouts (branches shooting straight up from limbs of trees). Consider treating fruit trees with neem oil before bud break as well. 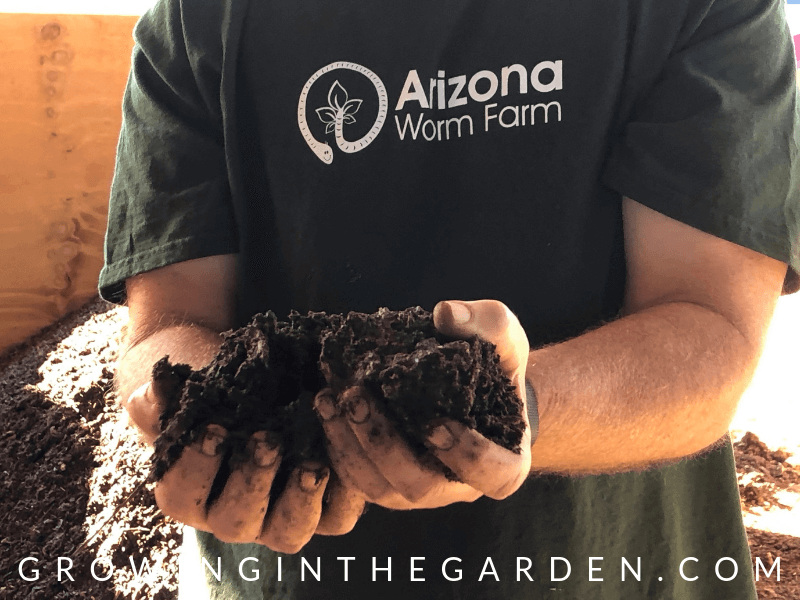 Arizona Worm Farm in Phoenix is a great source for compost. Fertilize deciduous fruit trees this month if you didn’t do it in January. Fertilize citrus this month. Water well before and after feeding. Add compost to fill existing garden beds. 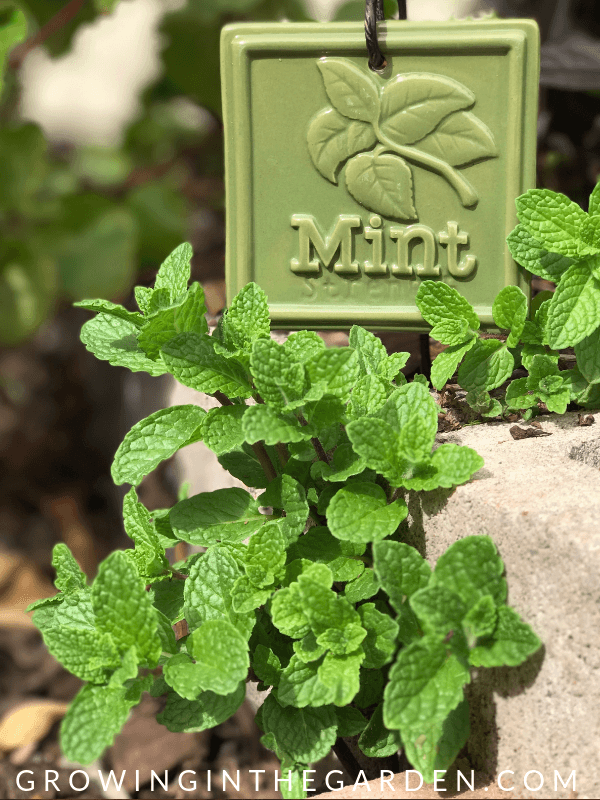 Have burlap or frost cloth on hand to protect newly-planted citrus, small lemon and lime trees, and other frost-sensitive plants from frost. Our last frost date is normally February 14th, but keep an eye on the weather just in case. 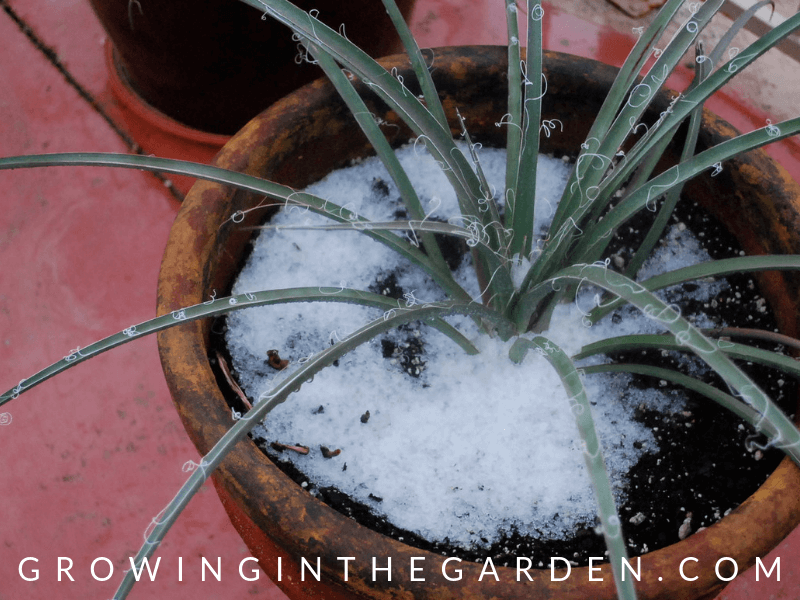 Be aware that container plantings are more susceptible to freezing temperatures than those in the ground. As the weather heats up, lettuce and other cool-season crops will bolt and flower. Remove them by cutting off at the roots and add to compost or allow to flower to attract pollinators. 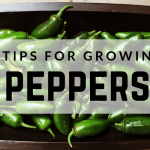 If you overwintered tomatoes and peppers, as new growth begins to appear, trim plant back and fertilize to encourage growth. If plants do not appear to be coming back as temperatures warm, replace with new plants in a different area of the garden.